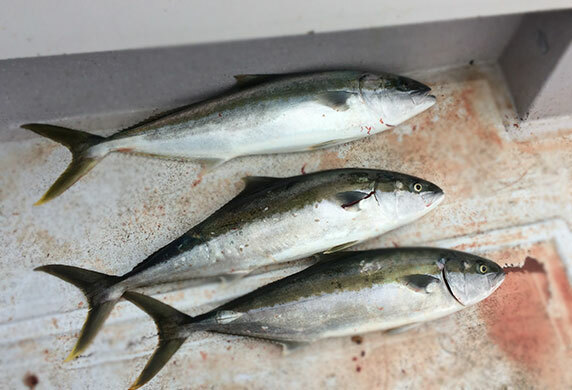 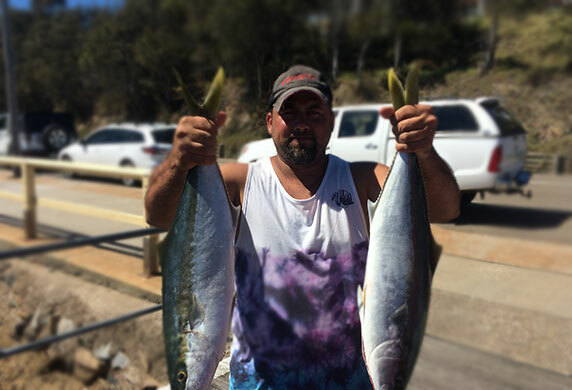 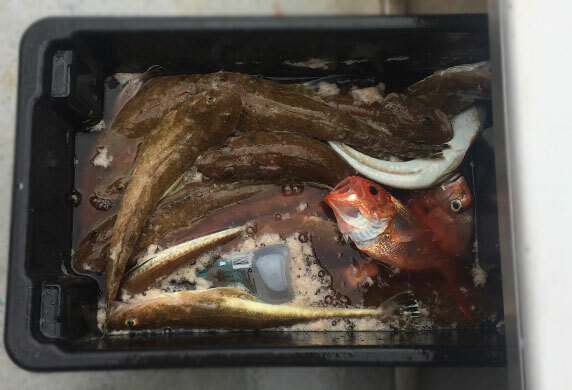 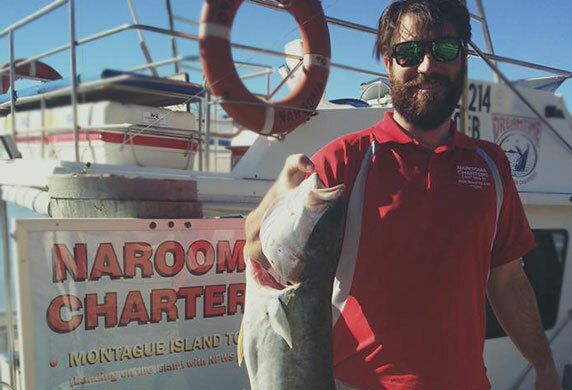 Fishing charter tour photo gallery - the ones that didn't get away! 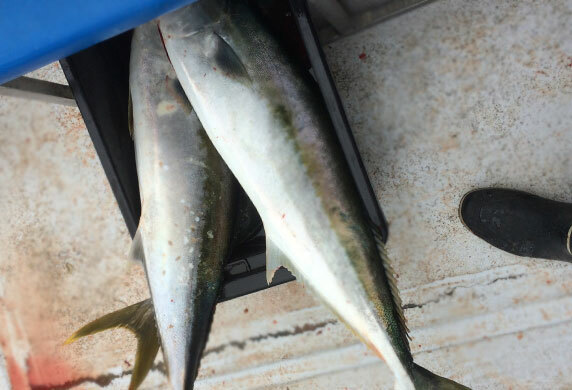 Check out these photos of the one’s that didn’t get away! 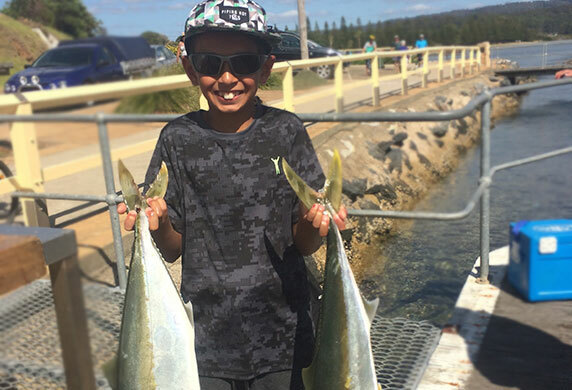 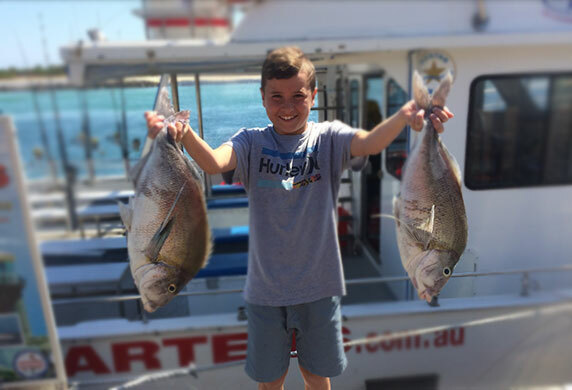 Whether it’s great big flathead, morwong, snapper or a kingfish, we know where to find them! 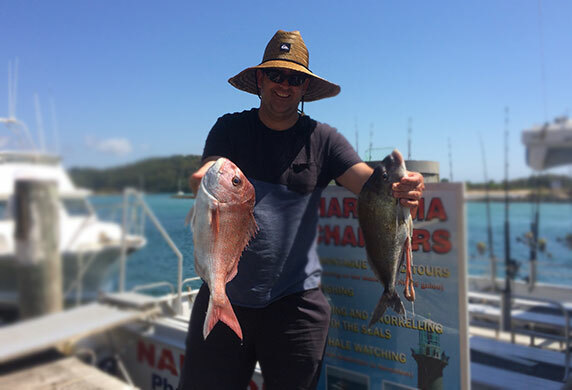 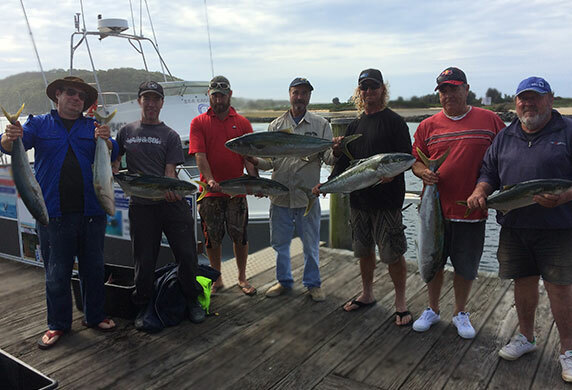 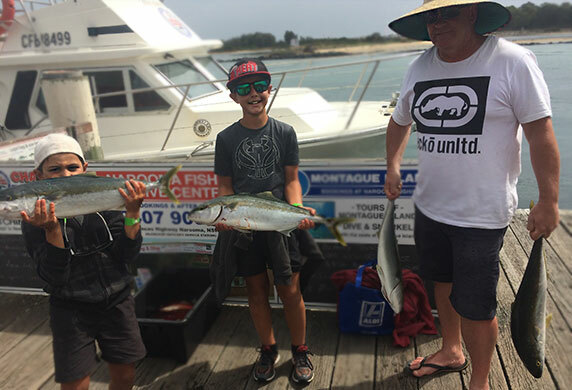 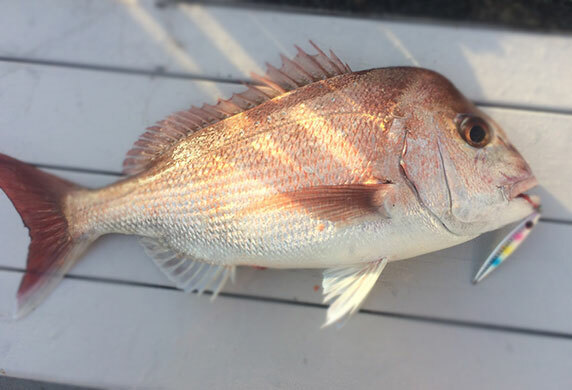 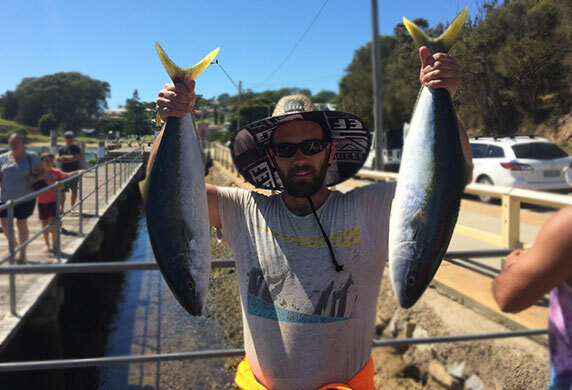 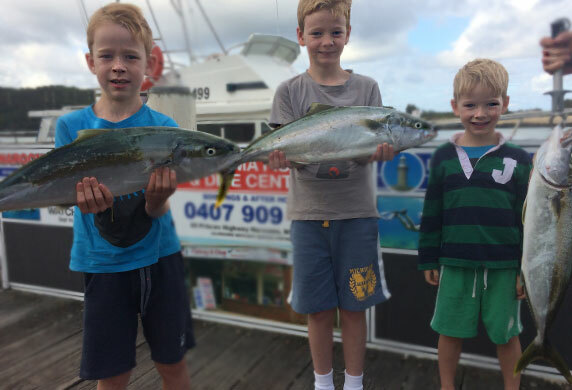 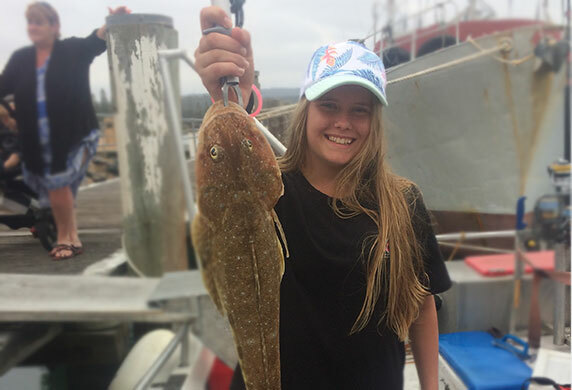 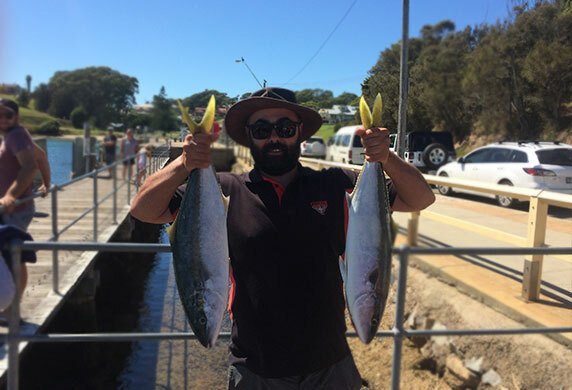 Narooma Charters have the latest marine tech and quality tackle to give you the best chance. 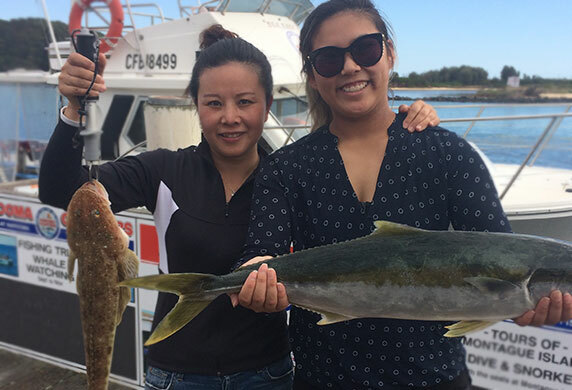 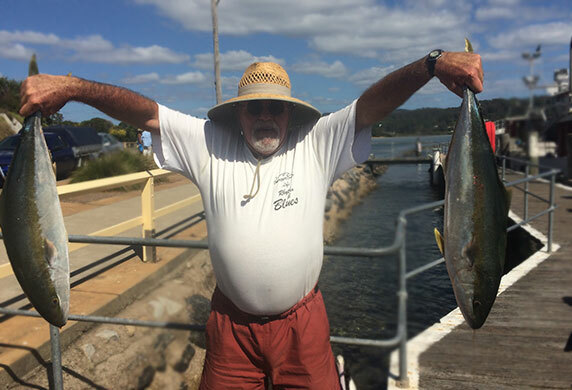 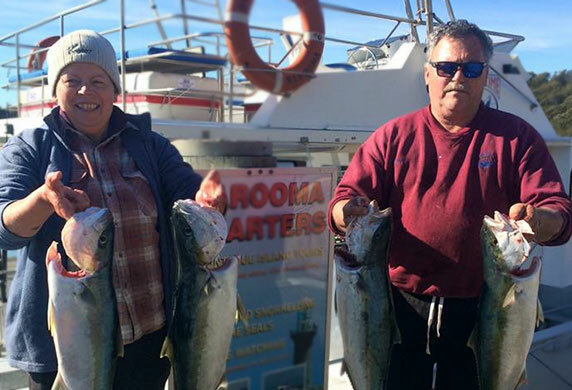 Come fishing with Narooma Charters, the area’s longest standing charter operator and great for large fishing groups. 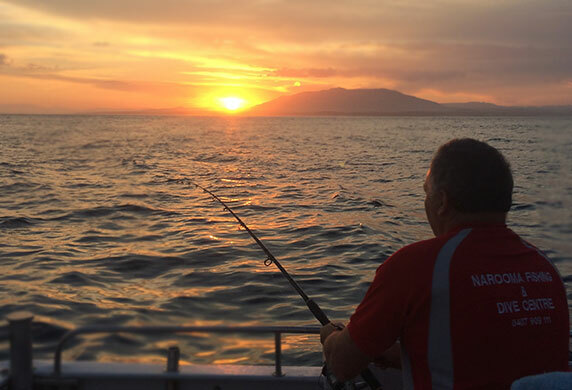 Our boats are the biggest and most comfortable. 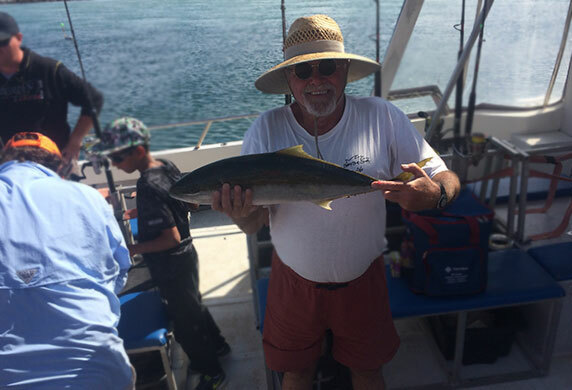 Our experienced skippers know the waters well and will ensure you have a memorable fishing trip!